Your Langer roofing solution will offer affordability and low-maintenance options. One of our current, popular options is the modified bitumen roof. This system has been used in the U.S. since the 1970s and is extremely durable, weather resistant and basically labor-free. You may pay a bit more upfront but because MB roofing systems require little to no attention you’ll reap those years down the road. Your Langer professionals offer hot mop, cold adhesive, or heat welding applications based on your specific needs. Depending on your environment, a variety of colors are available including wood, slate and hickory. 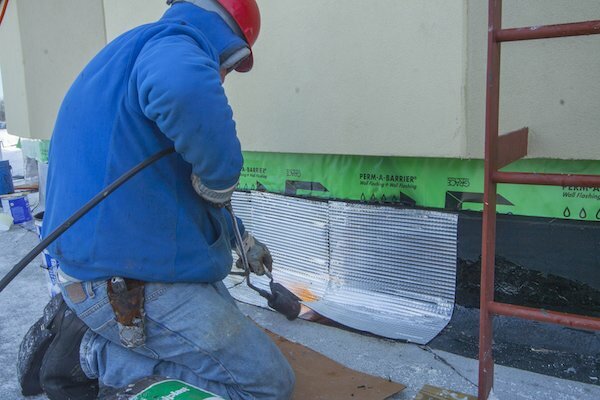 Because MB is a hybrid application, it’s long-lasting no matter what Wisconsin weather you face (not to mention it’s also less prone to cracking and splitting). 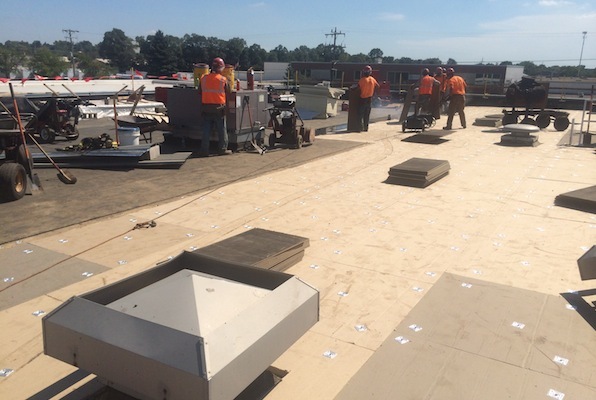 Modified bitumen is used in many different countries because of its performance and similarities to low-slope roofing systems. Thin and extremely resistant, MB roofs are a great choice for your business or warehouse for strength, UV protection and flexibility. 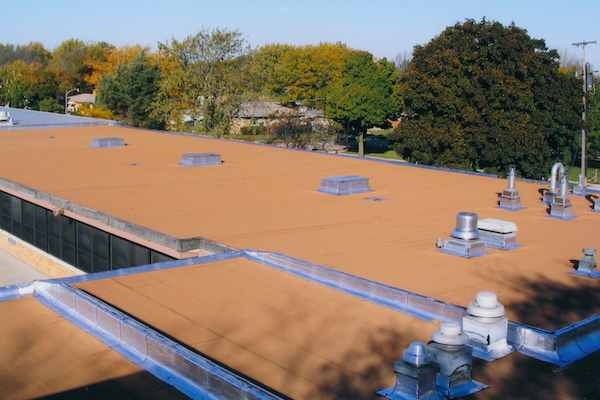 Schedule a Langer consultation today to see if modified bitumen is right for your roofing needs.